At Books in Homes, our kids know that their future is determined by their choices. This is why we empower them to choose the books they’re interested in, providing a window to the world they may not otherwise see. Beneficial Bank believes in the power of choice as well. Beneficial Bank was founded in 1853 to provide immigrants to the United States with hope for themselves and their children’s future. This still holds true 165 years later and continues thanks to Beneficial Bank team members across the region. 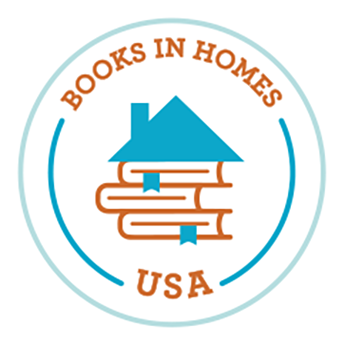 Beneficial has been a dedicated supporter of Books in Homes for the last two years, and we are honored to call them a partner! Please visit The Beneficial Foundation's website to learn more about the great work Beneficial Bank is doing in our community. Dr. Richard E. Quest, Executive Director of Books in Homes, alongside Donna Gallagher, Vice President and Senior Relationship Manager, and Bob Juliano, Director of Community Development.